Yevgeniy Bogachev, Evgeniy Mikhaylovich Bogachev, "lucky12345", "slavik", "Pollingsoon"
Occupation Bogachev works in the Information Technology field. The United States Department of State’s Transnational Organized Crime Rewards Program is offering a reward of up to $3 million for information leading to the arrest and/or conviction of Evgeniy Mikhailovich Bogachev. Bogachev was last known to reside in Anapa, Russia. He is known to enjoy boating and may travel to locations along the Black Sea in his boat. He also owns property in Krasnodar, Russia. 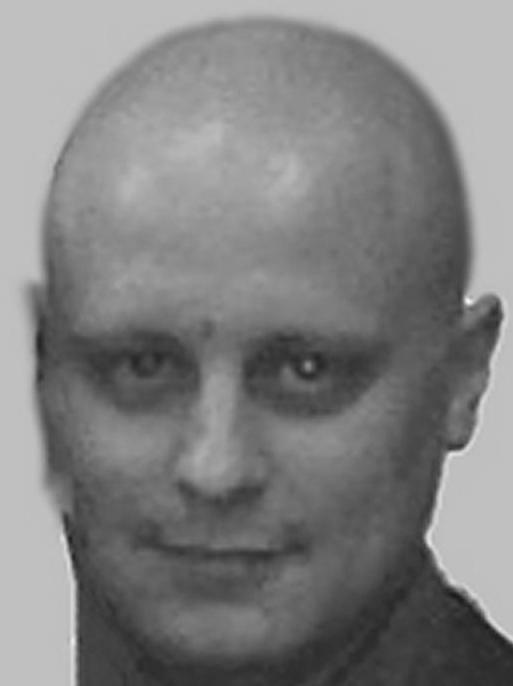 Evgeniy Mikhailovich Bogachev, using the online monikers “lucky12345” and “slavik”, is wanted for his alleged involvement in a wide-ranging racketeering enterprise and scheme that installed, without authorization, malicious software known as “Zeus” on victims’ computers. The software was used to capture bank account numbers, passwords, personal identification numbers, and other information necessary to log into online banking accounts. While Bogachev knowingly acted in a role as an administrator, others involved in the scheme conspired to distribute spam and phishing emails, which contained links to compromised web sites. Victims who visited these web sites were infected with the malware, which Bogachev and others utilized to steal money from the victims’ bank accounts. This online account takeover fraud has been investigated by the FBI since the summer of 2009. Starting in September of 2011, the FBI began investigating a modified version of the Zeus Trojan, known as GameOver Zeus (GOZ). It is believed GOZ is responsible for more than one million computer infections, resulting in financial losses of more than $100 million. 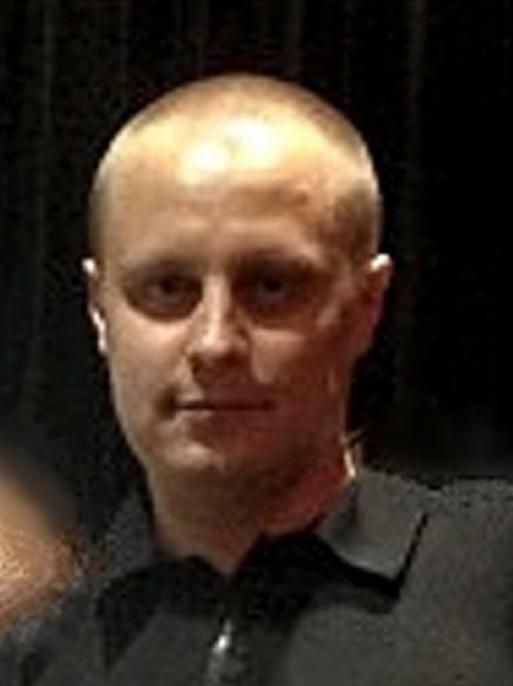 On August 22, 2012, Bogachev was indicted under the nickname “lucky12345” by a federal grand jury in the District of Nebraska on charges of Conspiracy to Participate in Racketeering Activity; Bank Fraud; Conspiracy to Violate the Computer Fraud and Abuse Act; Conspiracy to Violate the Identity Theft and Assumption Deterrence Act; and Aggravated Identity Theft. On May 19, 2014, Bogachev was indicted in his true name by a federal grand jury in the Western District of Pennsylvania on charges of Conspiracy; Computer Fraud; Wire Fraud; Bank Fraud; and Money Laundering. On May 30, 2014, a criminal complaint was issued in the District of Nebraska that ties the previously indicted nickname of "lucky12345" to Bogachev and charges him with Conspiracy to Commit Bank Fraud.